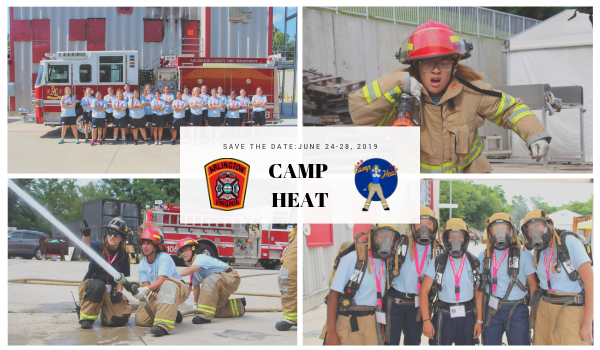 Now taking applications for Camp Heat 2019! 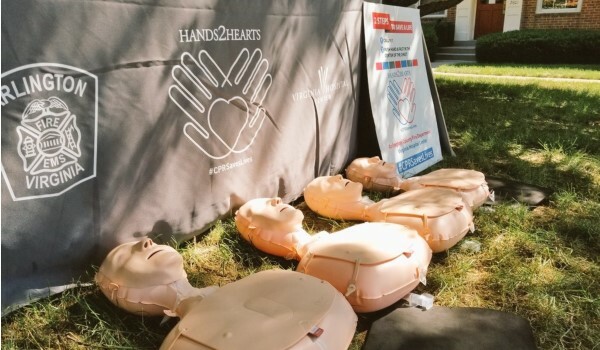 Hands2Hearts: ACFD and Virginia Hospital Center Provide Hands Only CPR Training. Familiarize yourself with Operation Fire Safe. 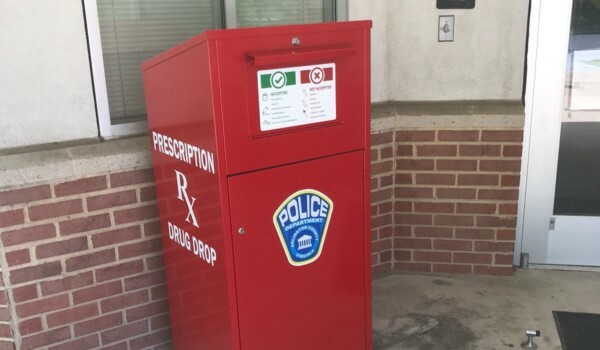 Additional, permanent drug drop-off boxes are now available in the County. Receive the latest happenings in the Fire Department. 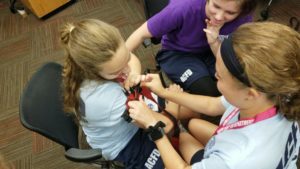 Camp Heat empowers young females through an introduction to the Fire and Emergency Medical Services. Do you know any young women with a big heart and a desire to serve? 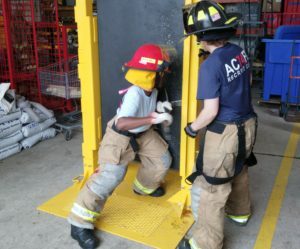 Would they be interested in helping people through a career in public safety? This five-day overnight camp gives teenage girls, ages 15-18, a chance to experience firsthand what it takes to be an Arlington County Firefighter/Emergency Medical Technician (EMT). 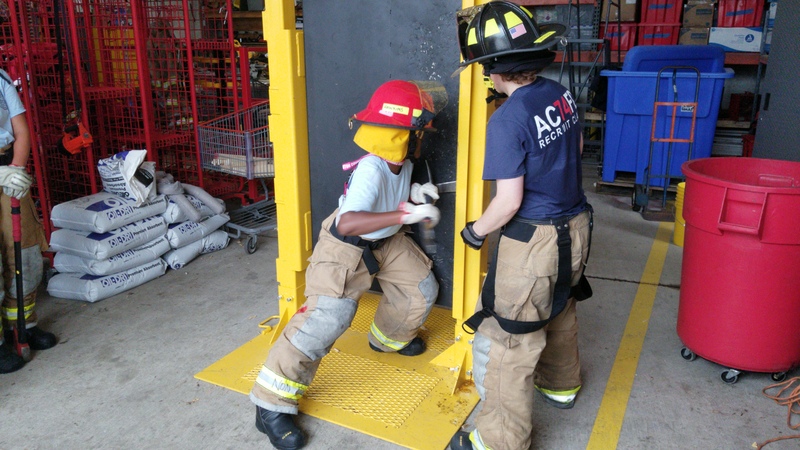 The participants learn about fire behavior, fire service history, physical fitness, nutrition, CPR and fire extinguishers but more importantly, they learn about pushing past limits, encouraging each other and working as a team. 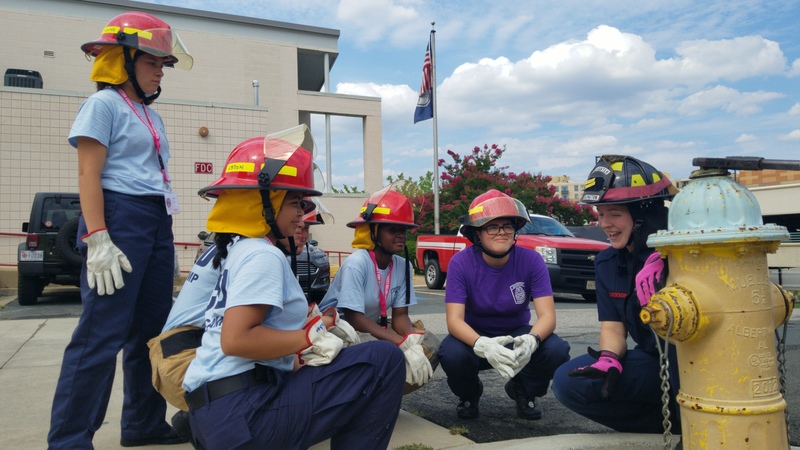 The goal of the camp is to increase the participants’ confidence and empower them to consider entering physically challenging careers, such as the fire service, later in life. Did you know? 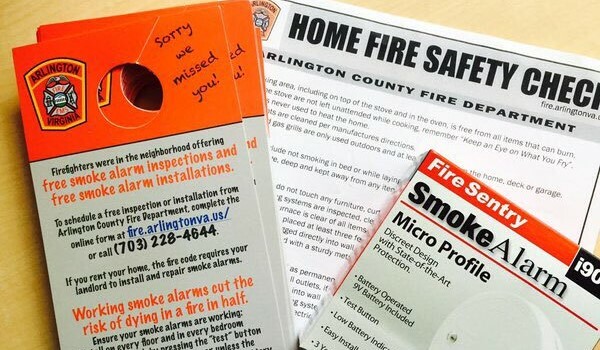 The Arlington County Fire Department provides free smoke alarm installations for Arlington residents. 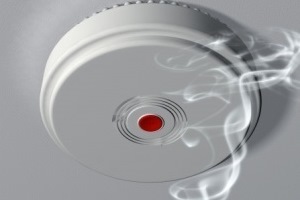 Request a free smoke alarm. Register for Arlington Alerts to receive emergency text messages on your mobile phone or pager and by email. Interested in having someone from the Fire Department visit a class or community meeting? Want to tour a fire station?